Hi, my name is Reuben Isaac. I operate RentMovieGear.com based out of the Midwest USA. I focus on providing quality camera and lenses to create amazing images. 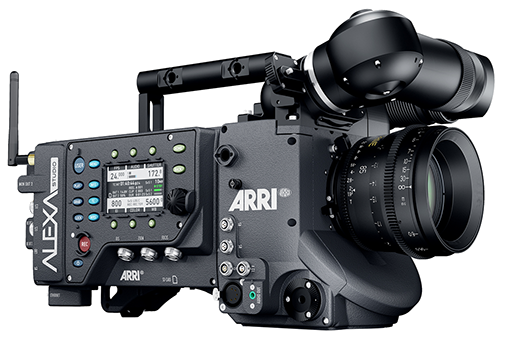 This gear includes the Alexa M, Alexa Studio, and the Alexa XT PLUS as well as a set of Master Prime Lenses, the only full set of Optica Elite Anamorphic Lenses, and the Optica Elite S35 lenses. We rent our gear all over the U.S, our centralized location allows for easy shipping to L.A. and New York as well as anywhere in between. You should probably contact the site owner, Tim Tyler, if you want to advertise your company on his site.